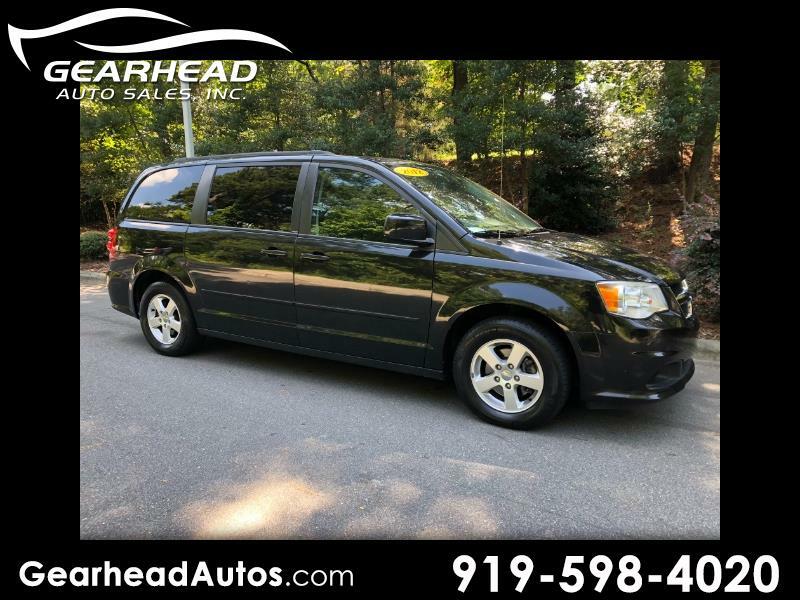 Used 2012 Dodge Grand Caravan SXT for Sale in Durham NC 27703 Gearhead Auto Sales, Inc.
2012 Dodge Caravan SXT, Power sliding door, Stow-and-go seating, rear air, Keyless Entry, Cruise Control, lots of room to carry family or cargo! If you need to carry cargo in addition to family & friends, the stow-and-go seats are amazing! Be sure to check out the video. CLEAN CarFax! **$169.97 a month for qualified buyers, $1,000 cash down, 4.95% for 48 months. excludes tax, tags, documentation, insurances, service contracts. Additional fees may apply. Not all buyers will qualify. See dealer for details.